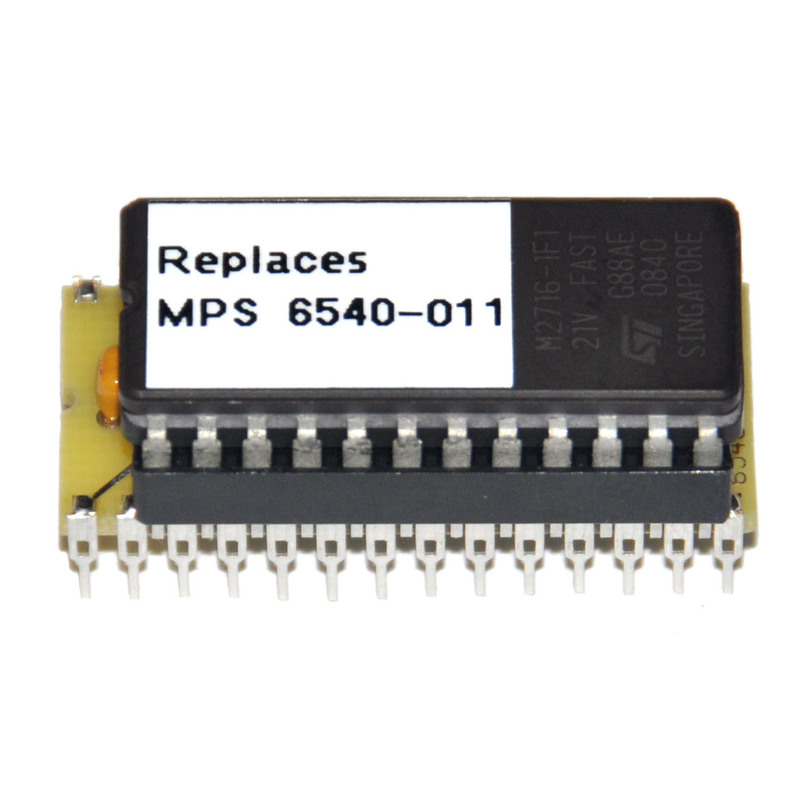 This device lets you quickly and easily test power supplies for the IBM PC, the XT, the AT, some PS/2 systems, and most clones made before about 1995. 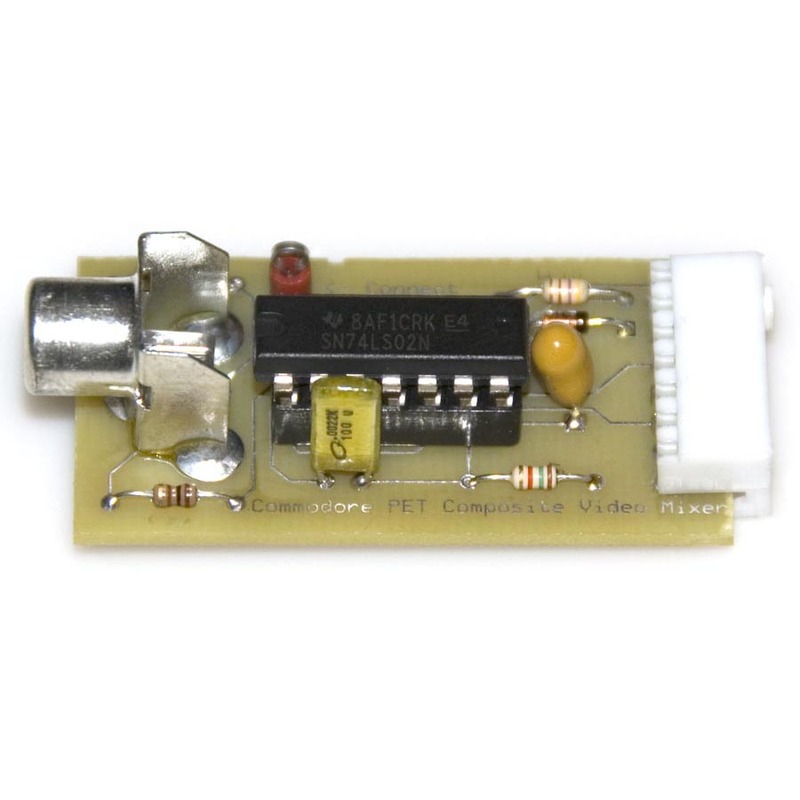 The PC / AT / PS2 Power Supply Load Tester (also known as the AT PS Test) is a compact and convenient device which allows for rapid testing of computer power supplies utilizing the connector pinout standard defined with the original IBM PC. This standard was used in the PC, the XT, the AT, some PS/2 systems, and most clones up until around 1995 when the ATX standard became the norm. 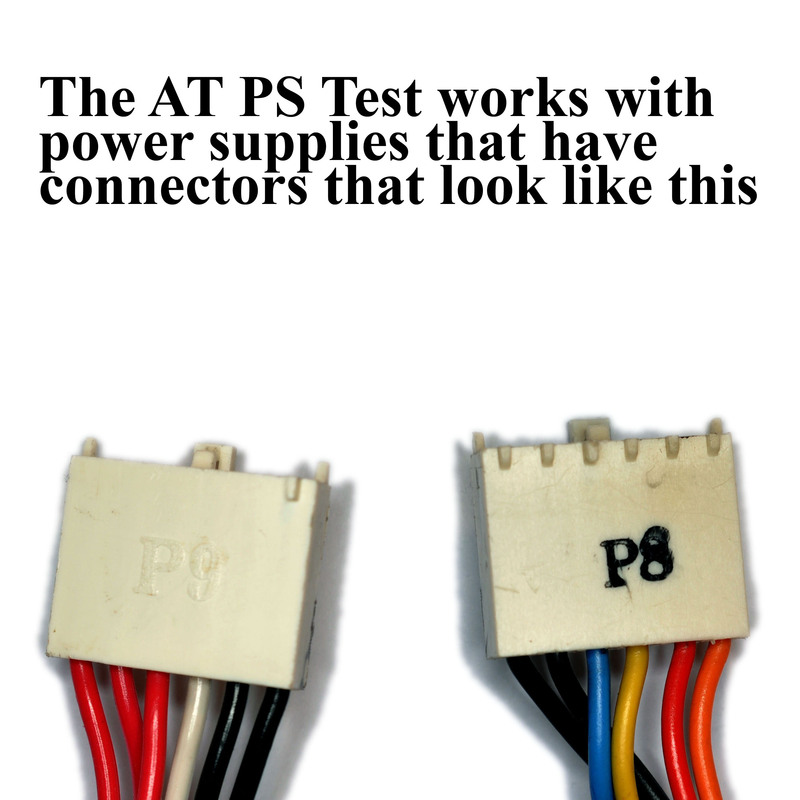 Power supplies using this standard (and thus compatible with the AT PS Test) are easily identifiable since they utilize two six-pin connectors (usually labeled P8 and P9) placed side-by side to supply power to the motherboard. 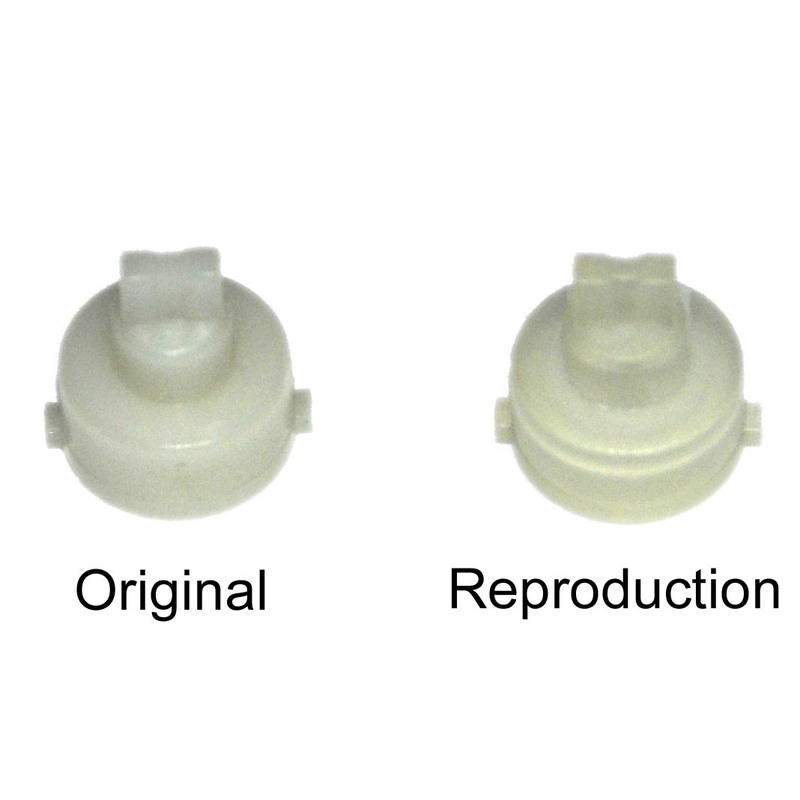 See the product images for an example of what these connectors look like. Such supplies will typically not start unless a minimum load requirement is met (this can be quite high – up to ~50% of full load.) Thus, the AT PS Test contains on-board load resistors to provide this load to the supply under test. 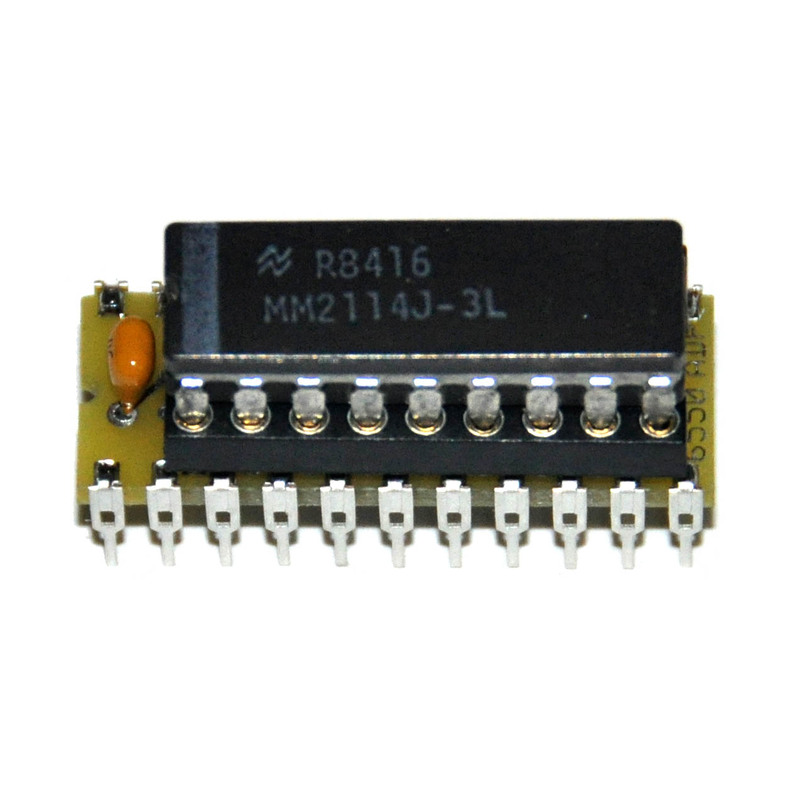 It also provides status LEDs which indicate the presence of sufficient voltage on each of the rails as well as the presence of the ‘Power Good’ signal from the supply. In addition, the AT PS Test has banana plug biding posts for each supply rail and jumpers to disconnect the on-board load resistors, allowing it to serve as a break-out box for testing power supplies with an external electronic load. 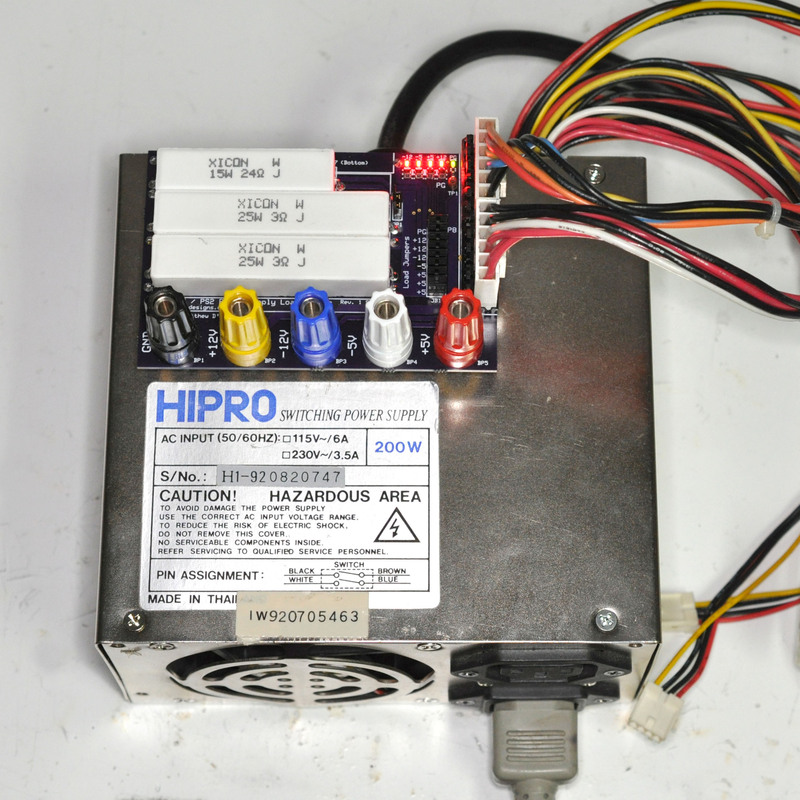 Note that there are many power supply testers available for sale on eBay and elsewhere, but this is the only one (that I know of) which has the correct connectors for AT style power supplies and the only one which will provide sufficient load to turn one on. Newer (ATX) supplies need a much smaller load. For a complete description of all the features of this handy device, please download and read the complete user and service manual at the link below. 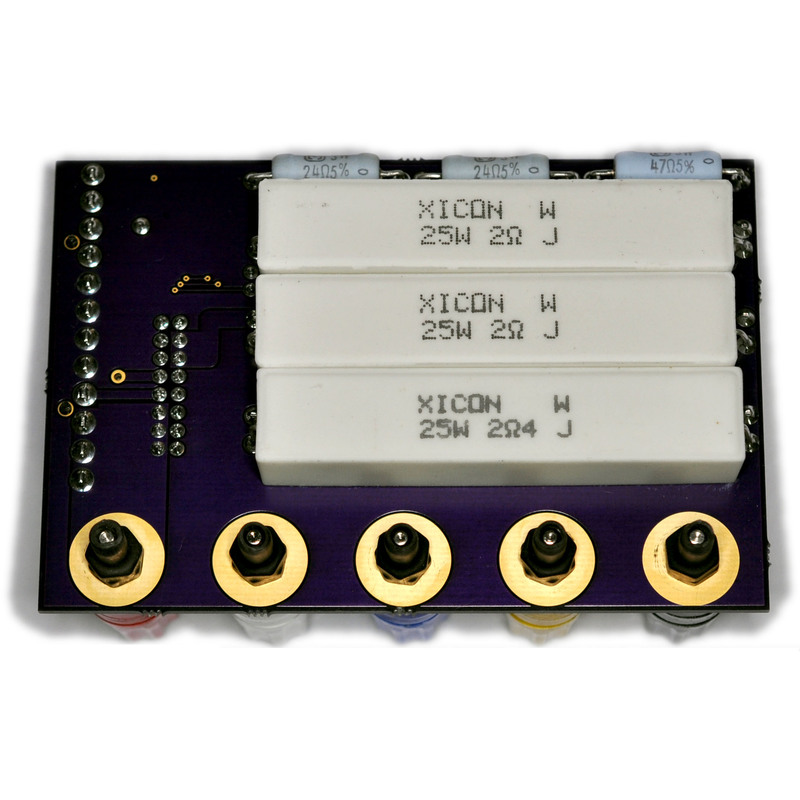 Download the schematic, PCB layout, and parts list for this product here. Note that these files are available for PERSONAL, NON-COMMERCIAL USE ONLY. In short, you are welcome to use them to build this product yourself, but you must contact me to work out a commission if you wish to sell anything derived from them. This product was designed in ExpressPCB so you will need to download a copy of that software from expresspcb.com before you can view the files. 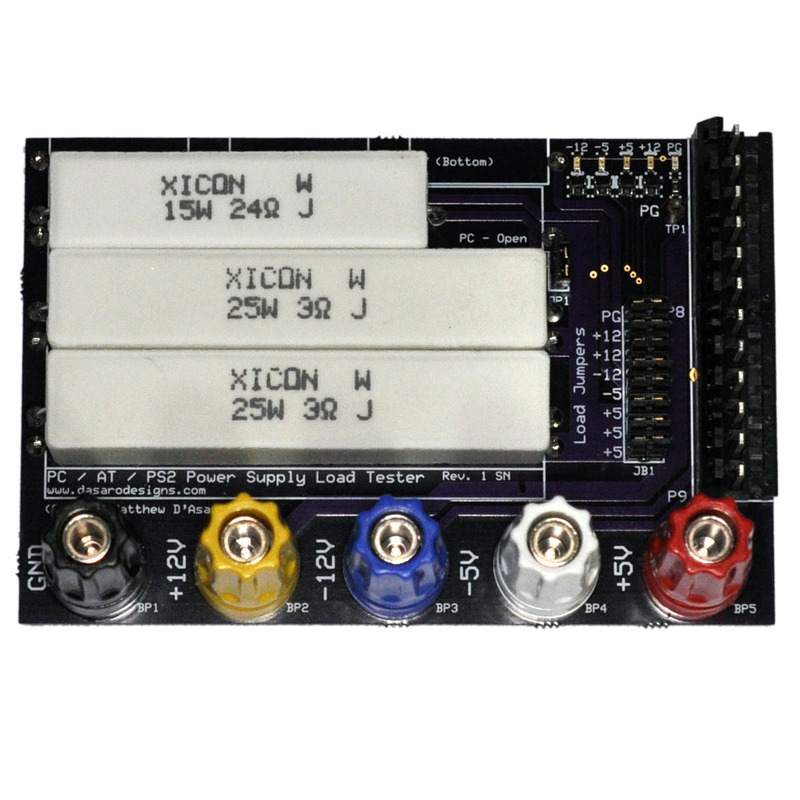 Be the first to review “PC AT PS/2 Power Supply Load Tester” Click here to cancel reply.